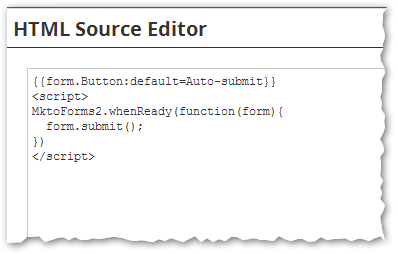 The reason is a classic bug-you-eventually-round-up-to-intentional: the JS API is not fully supported in KV HTML mode. 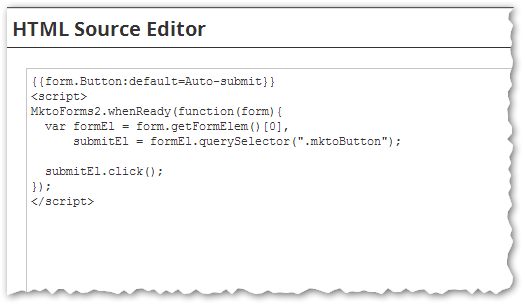 Important methods like addHiddenFields work, and the whenReady listener itself works, but submit on the Marketo form object doesn't. 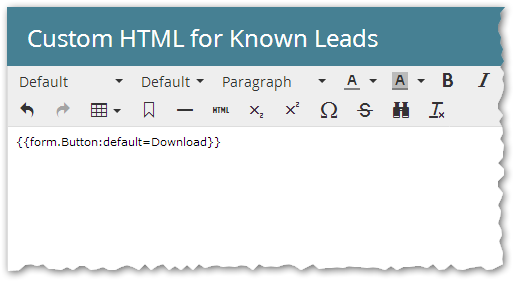 KV HTML does have an unexpected hidden field autofill (i.e. UTM tracking) gap that relates to the 2nd and 3rd bullets equally, but that's separate enough to be covered in another upcoming post. Re: Blind Submit for Known Contacts? 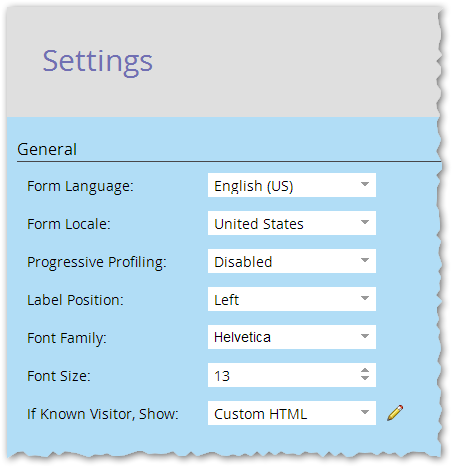 Re: Can a known user custom html field be used with something other than a session cookie?